↑ Sibel Baskal; Young S Kim; Marilyn E Noz (1 November 2015). 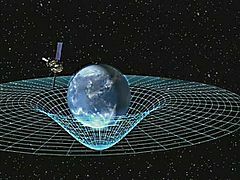 Physics of the Lorentz Group. Morgan & Claypool Publishers. ISBN 978-1-68174-062-1.